It’s that time of the year again when our writers reveal the coveted items on their Mother’s Day wishlists. Because we all have to come back to the real world every so often, we’re also sharing our more realistic (but just as lovely) gift requests. I have to admit, I wish it weren’t me putting this post together. These ladies have great style and thanks to them, my own personal wish list has just quadrupled. 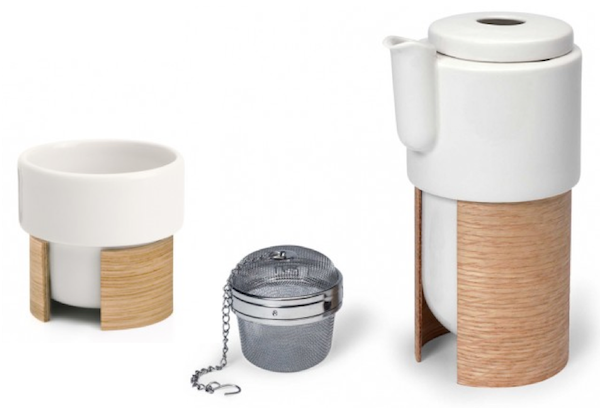 Mandi would love the Tonfisk Coffee Pot ($175) along with the set of two Tonfisk Expresso Cups. ($39.95) I’m sure being able to enjoy a cuppa in peace and quiet would also rank fairly high on her list. 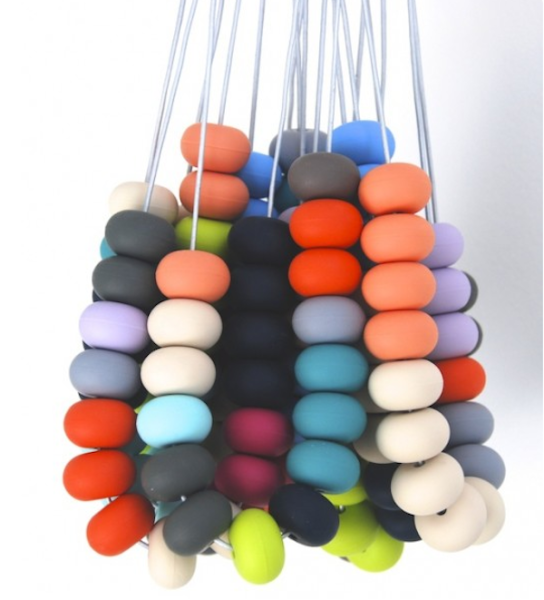 She would also be pretty content with these beautiful hand formed resin beads from Love Hate for $49. 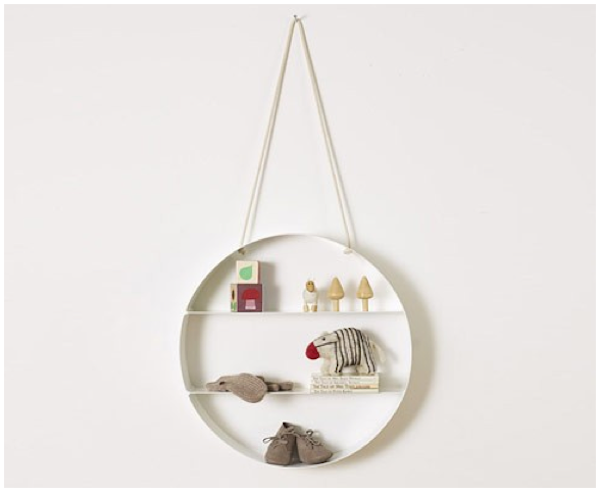 This gorgeous hanging shelf from Unearthed is $259 and makes any special object look beautiful. 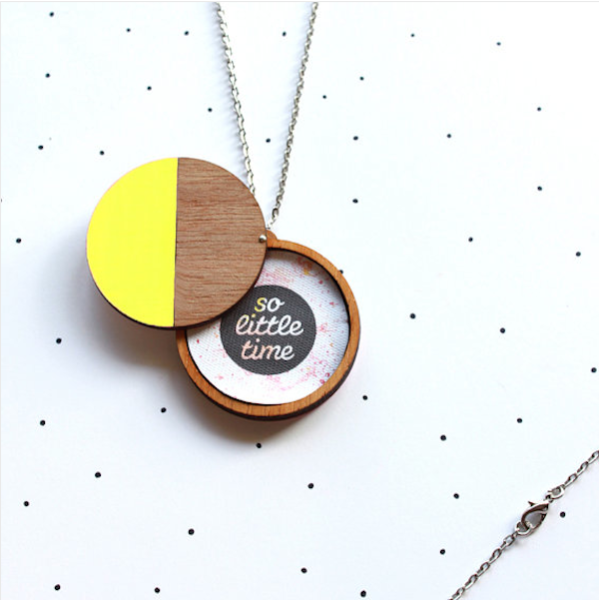 Suzi also covets this Tiny and I teething necklace ($34-$42) that we showed you guys earlier this year. You may want to grab two, as I can never manage to get mine off my toddler. One of the downfalls of working at Babyology is the daily love affairs with new products. There is always something beautiful our writers are lusting after and Nikki is no exception. Her dream gift is this Il Tutto After Baby Bag for $349. 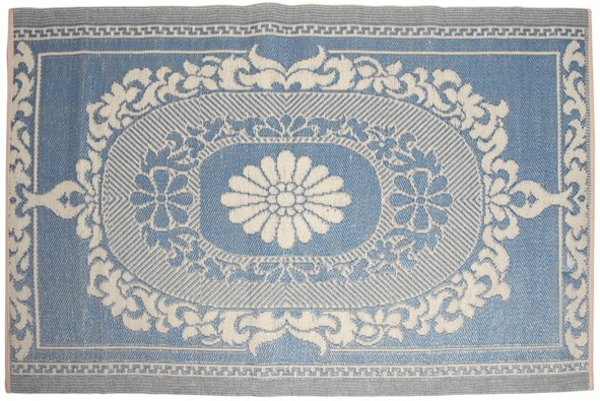 But she will happily settle for this lovely and Karma-filled, recycled plastic, wipe-cleanable picnic rug for $49.95 from Lark. Truth be told, Nikki’s first pick is actually the pink one but she doesn’t think there is any way her boys would sit on it! 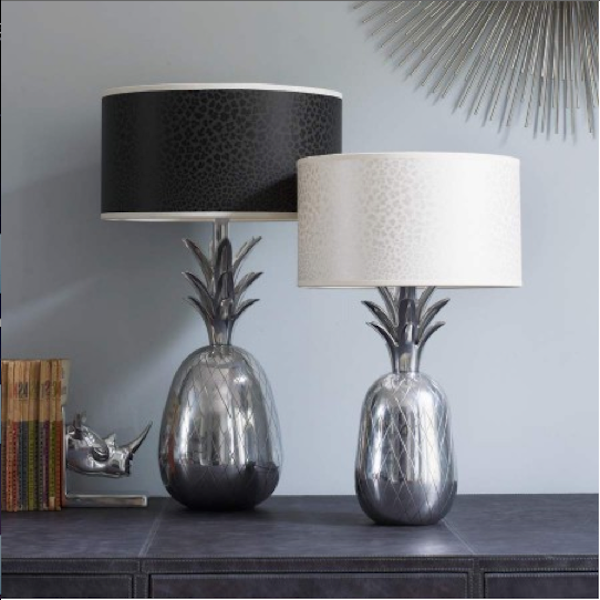 Katrina has confessed that for the past fourteen years (yes…fourteen) she has been pining over a pineapple lamp she saw whilst visiting the Mansions of Rhode Island. Even though this duo will set will set you back £200 from Graham and Green, won’t somebody get her some? Just in case anyone is taking notes I also want Katrina’s other pick of this super-cool wooden laser cut So Little Time locket for $50. 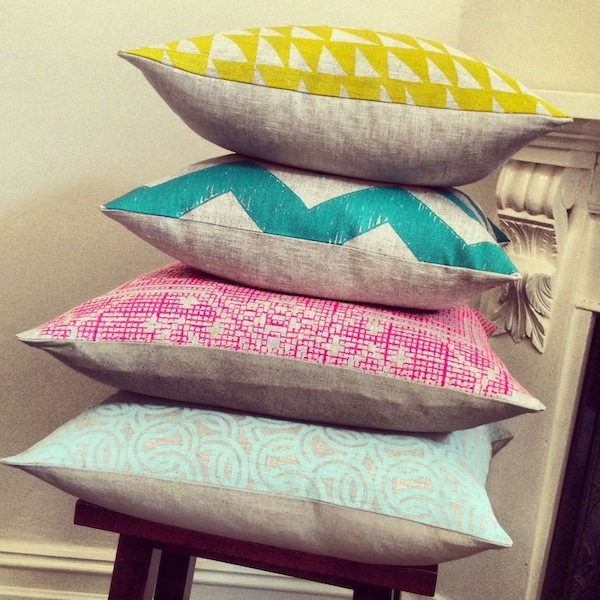 If you wanted to make Lexi jump up and down you could buy her half a dozen of these cushions from Little Bohemian starting at $55. 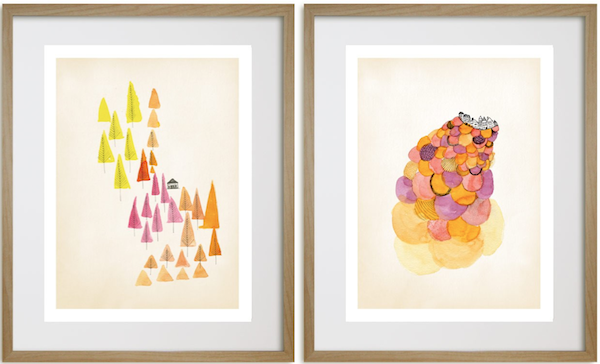 Her self-imposed candle ban means that Lexi is straying from her usual request and hoping for these lovely Printspace prints at $60 for the pair. 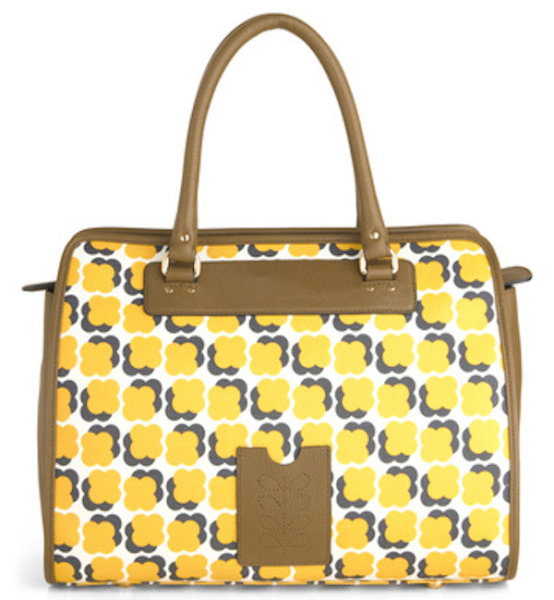 Her growing love affair with Modcloth has bought Leah to this amazing Orla Kiely bag for $397. 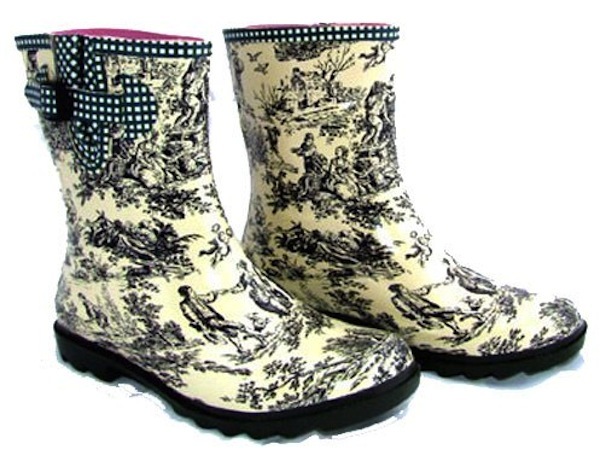 But she would be more than chuffed with these fancy, short cut Toile Wellies for $109.95. 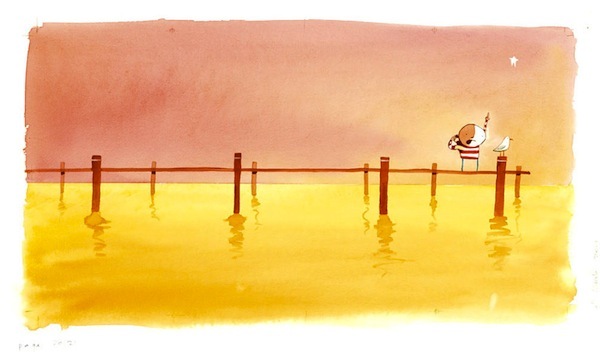 This limited edition Oliver Jeffers How To Catch a Falling Star print is Anita’s dream pick, taken from her favourite book to read to her boys, it’s $195. Anita also loves this gorgeous candle in a vintage jar by Lemon Canary for $79. I am in that nesting stage of pregnancy right now so I’m all about homewares shopping (not everyone cleans when they nest), making my dream pic this Nordic Elements Moose Quilt Cover for £160. More realistically though, I would love this tablet bag from Little Paper Lane for $29.95. 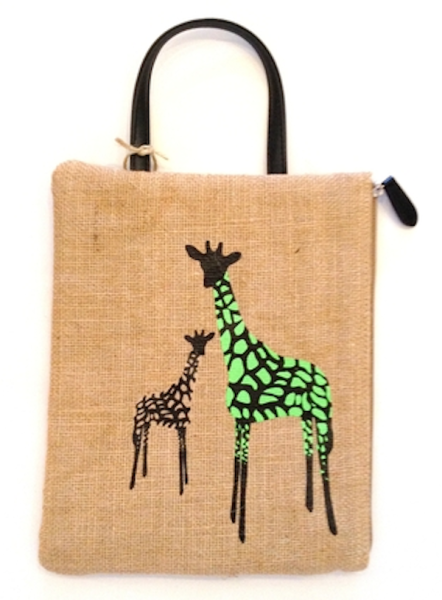 Stay tuned for more Mother’s Day gift idea posts in coming days. There’s something for every mum and mum-to-be in our lists!